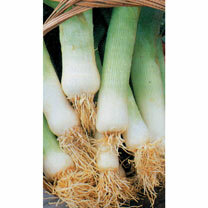 A good source of Potassium, Folic acid and vitamins A & C. Also has antibacterial and anti-fungal properties. 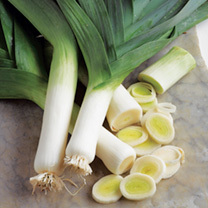 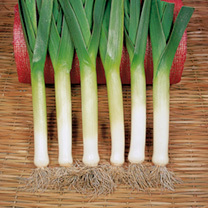 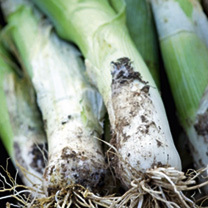 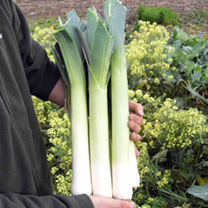 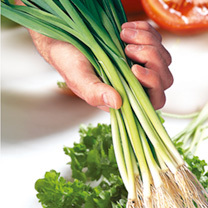 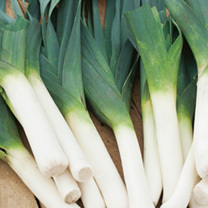 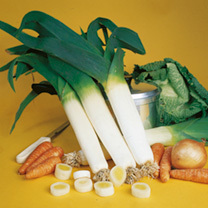 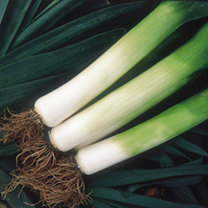 Try salad leeks as a milder alternative to spring onions in summer. 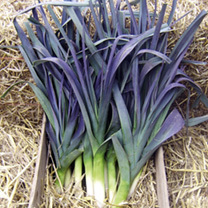 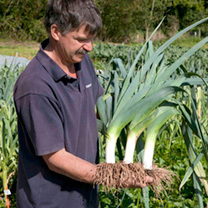 Earthing up plants for traditional leeks to blanch the stems is important to keep them tender for winter use.